Over $7,000 Raised for Ed Lee Community Fund! Special thanks to our special guests Senator Dianne Feinstein, State Senator Scott Wiener, State Senator Ricardo Lara, BOE Chairwoman Fiona Ma, Board President London Breed, Supervisor Malia Cohen, Supervisor Catherine Stefani, Supervisor Jeff Sheehy, School Board Trustee Emily Murase, and City College Trustee Alex Randolph for coming out and showing support at our event! 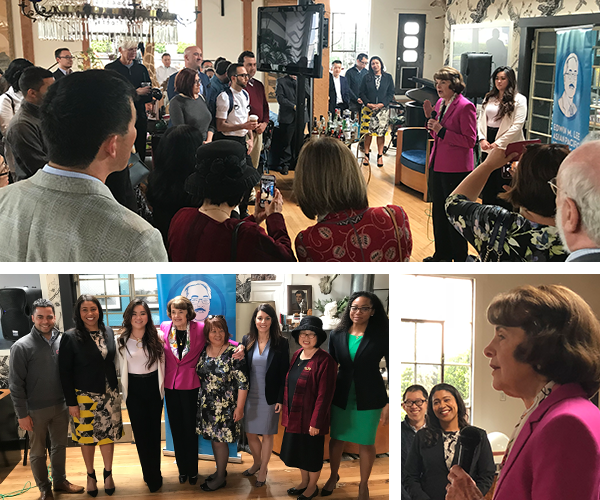 Also an incredible thank you goes out to our sponsors who made significant contributions to the event – Democratic Leader Nancy Pelosi, PAAWBAC, Laborers Local 261, and United Democratic Club. 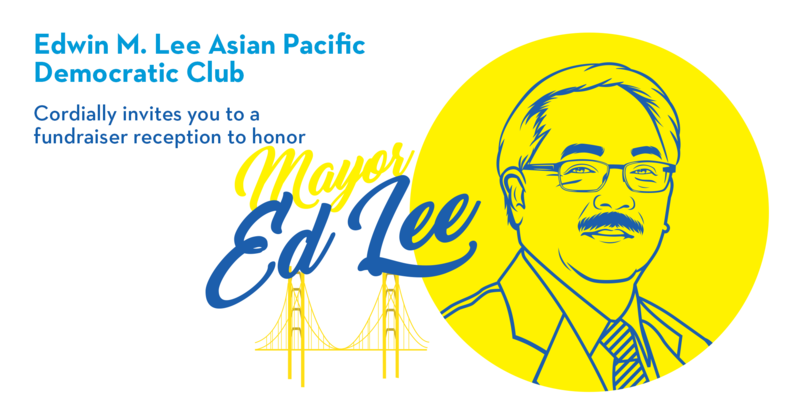 Thank you for continuing the memory and legacy of Mayor Ed Lee in San Francisco, and supporting the Community Fund on his birthday. View photos on our facebook page.